What Do Motion Design and Dance Have In Common? The short answer is almost everything. 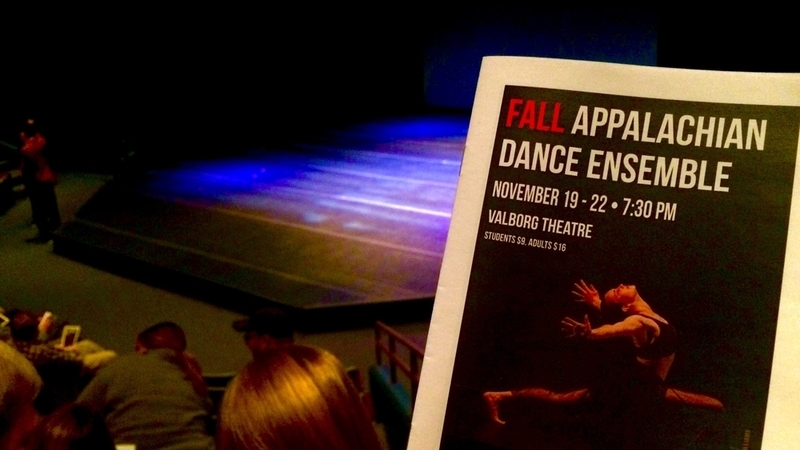 Last night I attended the Appalachian State University Dance Ensemble. This is by far one of my favorite events to attend twice a year. I have been going many years, but this was the first time I made such a strong connection between motion design and dance. Dance is a liquid painting under a soundscape. He also said that in order to choreograph a dance you have to have a strong understanding of motion, design, and music. Choreographers and motion designers use the same elements to get across a message or pass on a feeling. Motion design and dance have a very tight relationship. If you're open to it, a dance can give you new ideas for motion design work. I saw some really interesting movements related to lines and timing that I've never thought of before. It fueled an idea for some potential motion work. It's good to get inspiration from things outside of other motion designer's work. Dance is really easy to get inspired from due to it's similarities. There are major stages to every dance. First, the dance is created in the imagination of the choreographer. Second, when it is performed on stage, it's a new creation. Third, we re-experience the dance in our heads in the hours and days after experiencing it. And all three can be, and usually are, very different. This feels familiar to me as a motion designer. There is the vision, the final piece, and the impression you make on someone. You almost never end up with what you started with. And you can never tell how your work is going to impact someone else. I've always been really drawn to dance, or at least modern dance. And funny enough... I don't even like to dance! Like, at all :) But, it makes sense to me, now, why I am drawn to it. Dance and motion design are cousins. Next time you time you go to a dance concert, take special note for how they use the same elements that you do. If you see something particularly intriguing, think about how you could incorporate that into a motion design piece. Your work will be stronger for it.